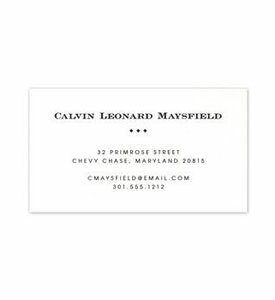 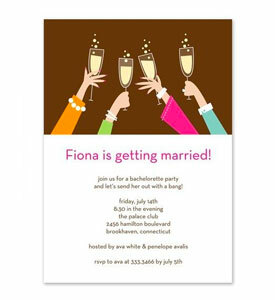 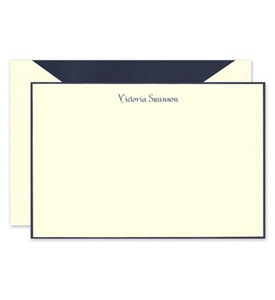 Host a Holiday gathering for friends and family using this fun flat card as the ideal invitation. 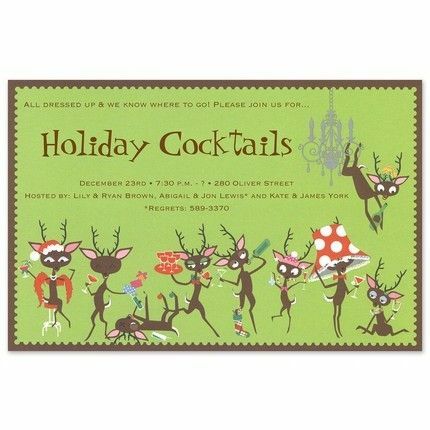 This lime green card features a group of tipsy reindeer as they celebrate the Season. 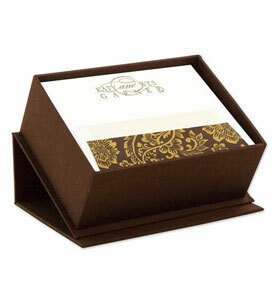 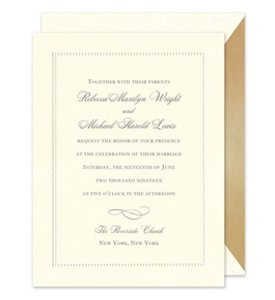 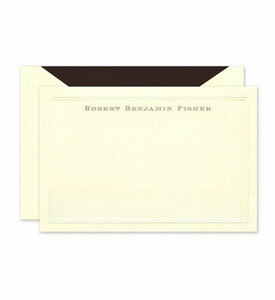 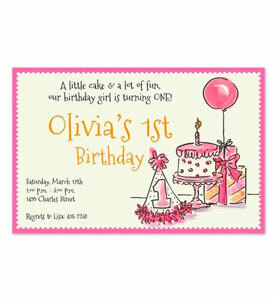 A brown, scalloped border frames the entire card to complete the look.